But for now, it IS Tuesday morning, I HAVE had my coffee, and we DO have a winner! 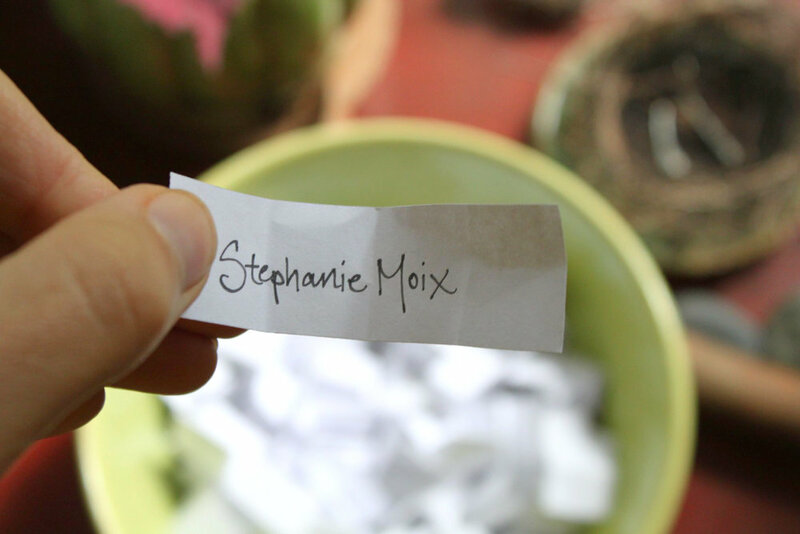 Stephanie Moix, you gorgeous goddess you, I can't wait to work some silver in your name! Again, my heart is full with gratitude: Thank you, thank you, y'all know how to make my days. A Giveaway and True Center Strikes Twice!